Originally Posted: Monday, November 10, 2014 12:50 pm | Updated: 5:48 pm, Mon Nov 10, 2014. Looking for a great place to retire? If you live in the Coeur d’Alene area, look no further. You’re already there. 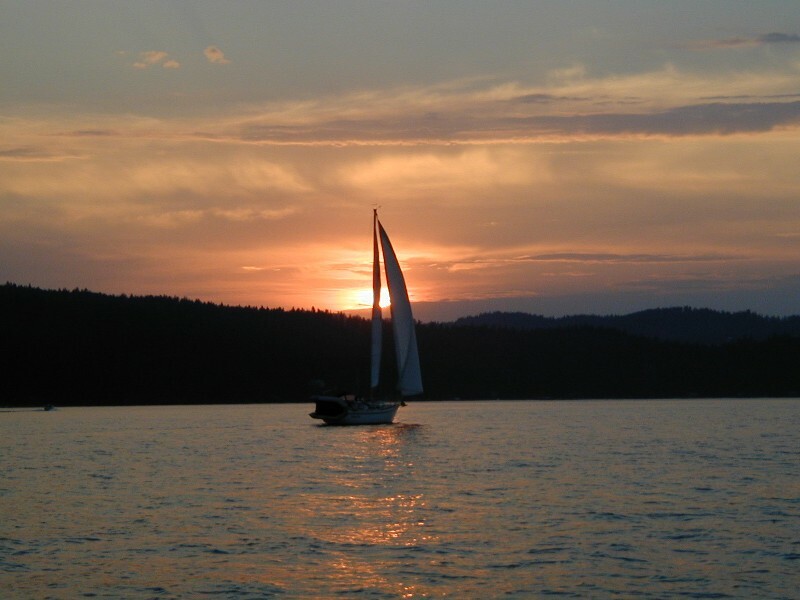 Livability.com has named Coeur d’Alene one of the top 10 places for retirees to live. Most baby boomers aren’t so lucky. Livability – a website that researches and ranks great places to call home – reports that nearly four in 10 boomers plan to move when they retire. According to a story also published in World Property Journal, Coeur d’Alene offers access to affordable and quality health care, a practical cost of living, retiree-friendly businesses and services, as well as several amenities to help keep residents active. And that doesn’t consider the area’s scenic beauty. 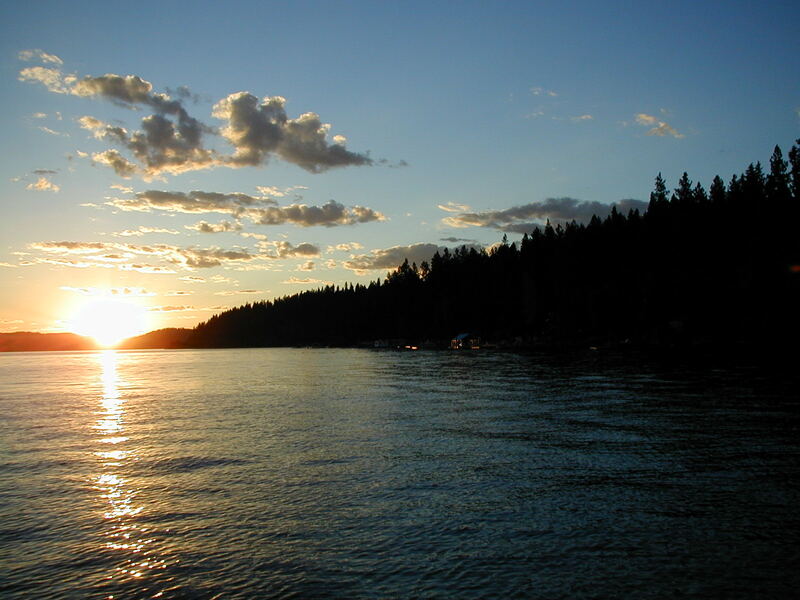 “I’ve been to Coeur d’Alene a couple of times, most recently in June. And I truly believe it’s one of the most beautiful – and most livable – small towns in America,” said Florida-based national travel writer and columnist Steve Winston. 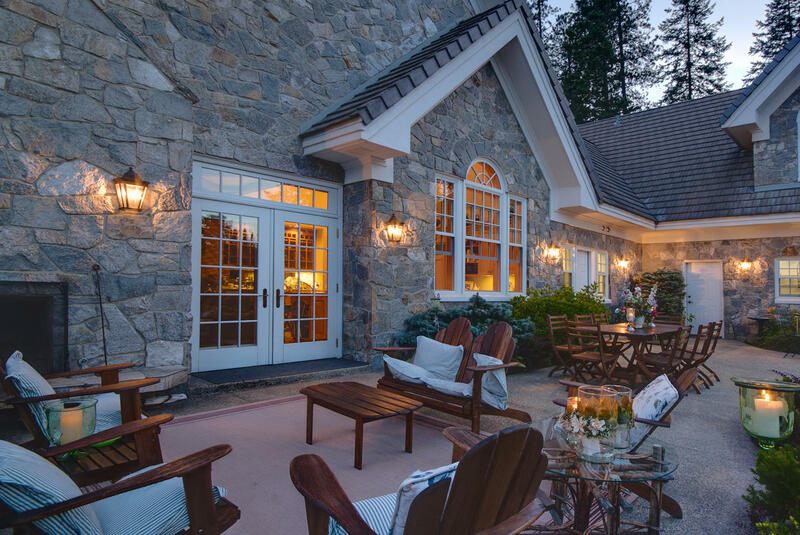 Coeur d’Alene is home to more than 20 independent living senior apartments and retirement communities, as well as places such as Lake City Center, providing seniors with a place to gather for socialization, educational programs, meals and activities. Livability used data from Esri and the County Health Rankings to find cities with access to a large number of hospitals and doctors, and yet still have low health care costs. Housing affordability measured by the U.S. Department of Housing and Urban Development’s Location Affordability Index was also taken into account. Several measures including overall cost of living, natural amenities, climate, number of golf courses, walk score, and crime rate were selected – with special attention paid to specific concerns of seniors and boomers. They analyzed data from the Bureau of Labor Statistics to find areas with low unemployment for seniors and used data from Kiplinger to find cities located in states with retiree-friendly tax benefits. This entry was posted in Browser, Browser's Friends, Business, CDA Press, Coeur d'Alene, Community Events, Downtown, Downtown Coeur d'alene, Downtown Coeur d'Alene, Idaho, Kootenai County, Lake Coeur d'Alene, Lake View, Market Analysis, Market News, North Central Idaho, On The Level, Own the Lifestyle, Real Estate, Real Estate Websites, Retire in North Idaho, State of Idaho, Things, Thinking of Selling?, Tracker, Trakker, Trakkers Tail, Uncategorized, Windermere and tagged A great place to retire, CDA, CDA Press, Christy, Coeur d'Alene, Coeur d'Alene ID, Coeur d'Alene Idaho, coeur d'alene lake, Coeur d'Alene Press, great town, Idaho CDA, Lake, Live in North Idaho, Live in Northern Idaho, mountains, oetkens, panhandle, Randy, Randy and Christy Oetken, Real Estate, retire, Retire in North Idaho, Retire in Northern Idaho, tourism, Tracker, Trakker, views, Windermere. Bookmark the permalink.